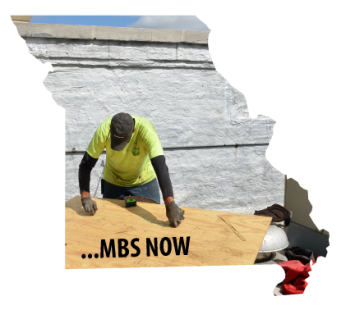 Missouri Builders Service, Inc. has provided superior commercial exterior building installation services throughout the Midwest since 1948. 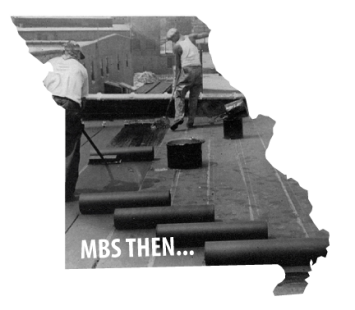 Today, our professional services include commercial, industrial and institutional roofing, architectural sheet metal, insulated metal wall panels, aluminum composite and plate metal panel assemblies and waterproofing for new construction and roof restoration projects. We specialize in a variety of installation techniques and have the necessary experience to provide a complete building envelop package for even the most complicated project.